Our Tunnelling, Construction and Industrial mechanical capabilities are extensive, developed on the foundations of our underground experience.  The majority of Austunnel staff and tradespeople come from a mining background and have had hands on experience in open-pit and underground mines both in Australia and abroad. Field Service and Customer Support specialising in repairs and maintenance to a wide range of mining and industrial equipment. Skilled Field Service personnel can assist with all onsite support of equipment, including repairs, diagnostics and servicing. Assist with in field planned maintenance and break down maintenance for all types of earthmoving and mining equipment. Onsite Assembly or Recondition of fleet and OEM equipment, plant and support services. Supply of Labour Hire field service fitters and boilermakers. Our Tunnelling, Construction and Industrial mechanical capabilities are extensive, developed on the foundations of our underground experience. These capabilities are complemented by a strong, experienced team with a strong safety culture firmly entrenched in their everyday roles. 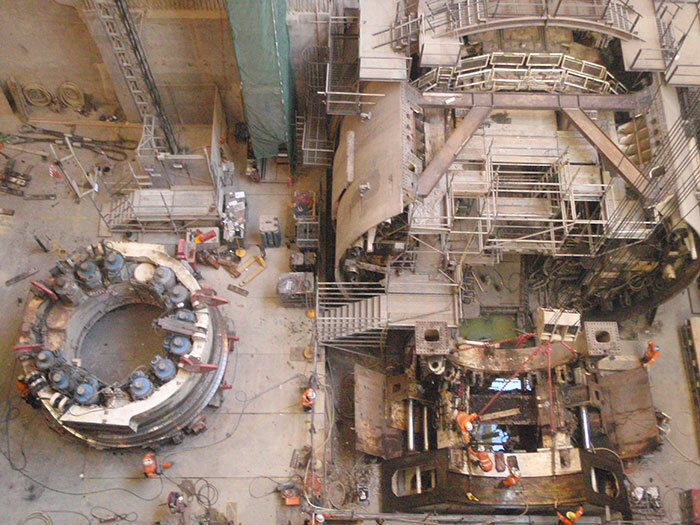 Complete assembly and disassembly of Tunnel Boring Machines both large and small; including all levels of mechanical labour and supervision required for this task. Installation, Modification and Removal of conveyor systems, mechanical batch plants and water treatment plants from start to finish. Breakdown maintenance of plant & equipment. Preventative and routine maintenance services for all kinds of mechanical plant. 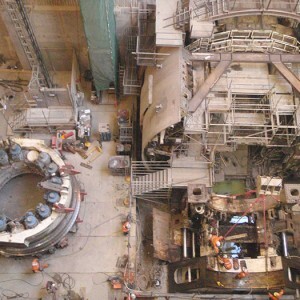 Planning and managing the maintenance of mechanical plant to suit client needs. Offsite works and component repairs. Sourcing parts or replacement items utilising our local knowledge as well as our international suppliers and associates.